It’s Official ! Softbank has Confirmed Zo Rooms Acquisition By Rival Oyo Rooms ! 11 Feb 2016, Mumbai: The news is finally confirmed ! 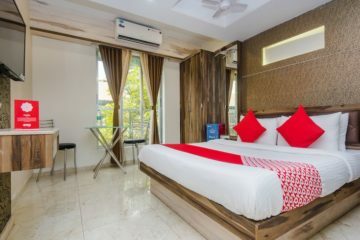 Oyo Rooms has acquired its Rival Zo Rooms in an all-stock transaction. 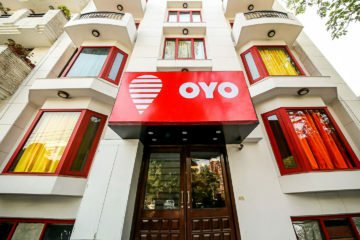 Oyo Rooms which has raised about $125 million till now is backed by Tiger Global , Orios Venture Partners and Softbank. 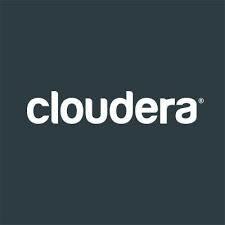 There have been speculations in the market about this acquisition for a while now. 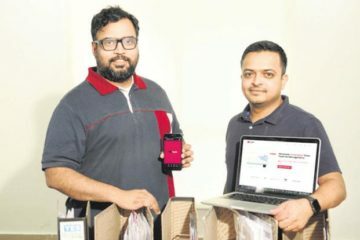 Zo Rooms was founded in 2013 by 7 co-founders Dharamveer Chouhan, Akhil Malik, Paavan Nanda, Tarun Tiwari, Chetan Singh Chauhan, Abhishek Bhutra and Siddharth Janghu. 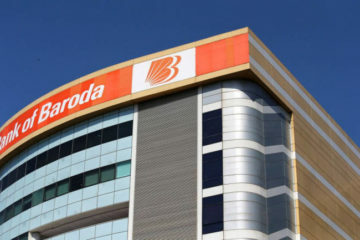 The 7 co-founders are not expected to continue as a part of the merged entity. 100 of Zo Rooms staff are also expected to be made redundant. Zo Rooms Goes Missing; Is The Oyo Deal On? How OYO Rooms is Redefining Itself With The Use of Technology ! Scale Vs Systems: Are Operations Failing Ambitions In The Indian Startup Space? 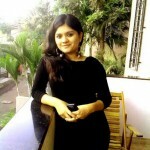 OYO Rooms was founded by Ritesh Agarwal in 2012. ritesh was 17 when he founded OYO Rooms. The company has presence in 165 cities as of now. This acquisition of Zo Rooms by OYO Rooms will make OYO Rooms the largest hotel aggregator in the country. Previous ArticleA Look At How The Value Of Bitcoins Has Grown In India In 2015! Next ArticleShould Your Business Use Contactless Pay?